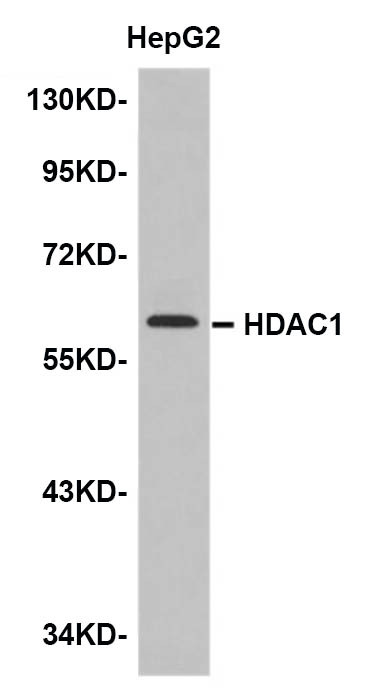 WB analysis of Histone H3K9/14ac (Acetyl H3K9/14) Polyclonal Antibody with NIH-3T3 cell lysates (A-4021). Histone H3- along with H2A, H2B, and H4- is involved in the structure of chromatin in eukaryotic cells. Histone H3 can undergo several different types of epigenetic modifications that influence cellular processes. These modifications, including acetylation, phosphorylation, methylation, ubiquitination, and ADP-ribosylation, occur on the N-terminal tail domains of histone H3, which results in remodeling of the nucleosome structure into an open conformation more accessible to transcription complexes. In most species, histone H3 is primarily acetylated at lysine 9, 14, 18, and 23. Li T et. al. (March 2015). DDIT3 and KAT2A regulate TNFRSF10A and TNFRSF10B expression in endoplasmic reticulum stress-mediated apoptosis in human lung cancer cells. J Biol Chem. Mortuza R et. al. (March 2015). 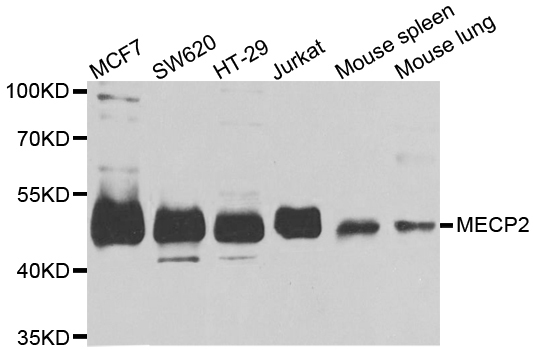 SIRT1 reduction causes renal and retinal injury in diabetes through endothelin 1 and transforming growth factor β1. J Cell Mol Med. Arai T et. al. (March 2015). Translocation of forkhead box O1 to the nuclear periphery induces histone modifications that regulate transcriptional repression of PCK1 in HepG2 cells. Genes Cells.